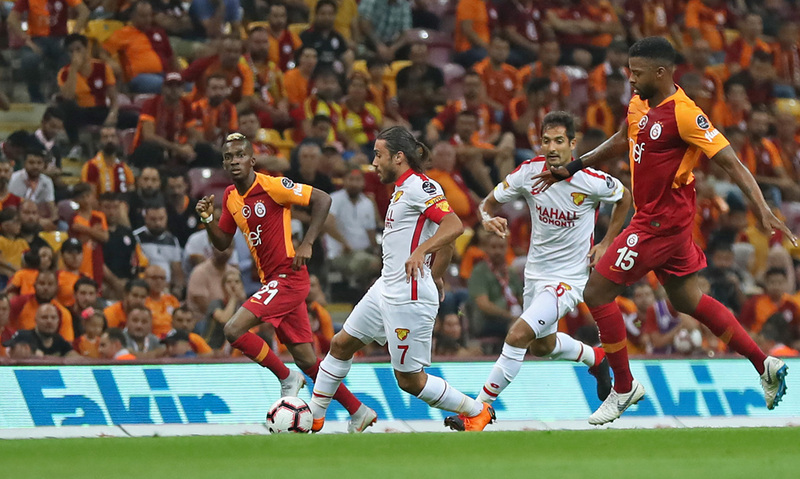 Türkerler Holding extends ongoing main sponsorship deal with Göztepe for one more year which makes it the third consecutive season of the partnership. President Mehmet Sepil and Türkerler Holding Chairman Kazım Türker signed the sponsorship agreement in a press conference which took place in the introduction office of Türkerler Holding’s multipurpose construction project Mahall Bomonti İzmir. Head coach Bayram Bektaş, several first team players and former players from legendary Göztepe team of late 60’s also participated the launching meeting. “We are very proud to be on the chest of Göztepe shirts in a consecutive third year. 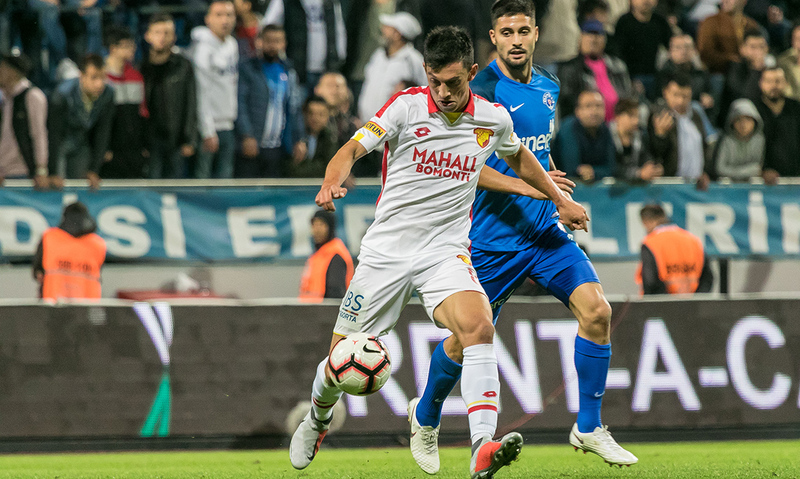 It makes us more than happy to support a club like Göztepe, with great history, which is one of the most important symbols and the only Turkish Süper Lig participator from the city Izmir. Besides being a sponsorship deal, this partnership is an expression of an emotional bound between our brand and Göztepe. This agreement also represents our dynamic brand spirit as Mahall Bomonti İzmir. Now we are looking forward to see new national and international victories of Göztepe” told Türkerler Holding Chairman Kazım Türker after the signature ceremony. “We are very thankful to Mr. Kazım Türker and Mahall Bomonti İzmir for their will to extend this partnership once again. 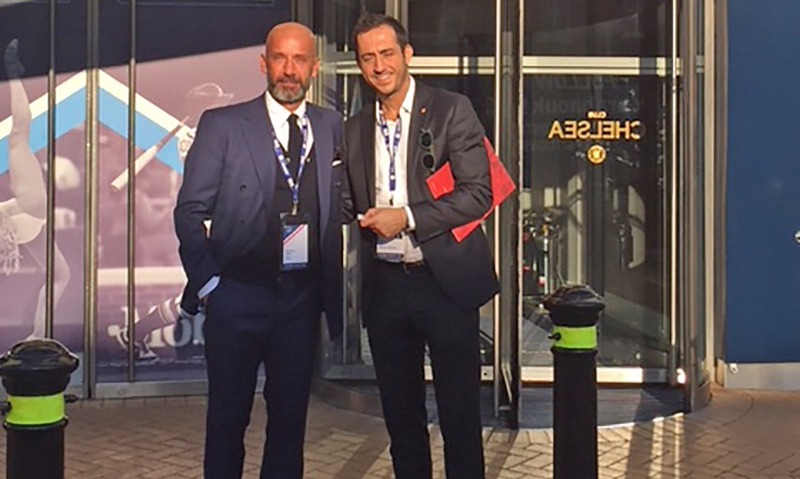 I wish this partnership will bring us luck for the upcoming season just like it brought us last year for a successful first season campaign in Turkish Süper Lig” said President Mehmet Sepil expressing his feelings about the extension of the deal.